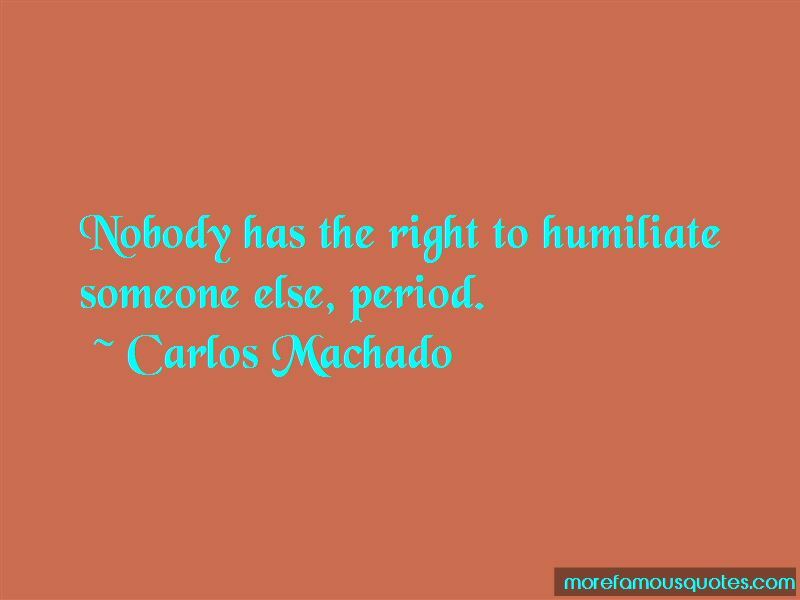 Enjoy the top 9 famous quotes, sayings and quotations by Carlos Machado. The ground is my ocean, I'm the shark, and most people don't even know how to swim. It is hard to know if what you are going to do in life is up to you, or a sum of the contribution of others, plus the circumstances you are born into. I do not have answers to all the problems, but for sure will work to find solutions to as many as I can. 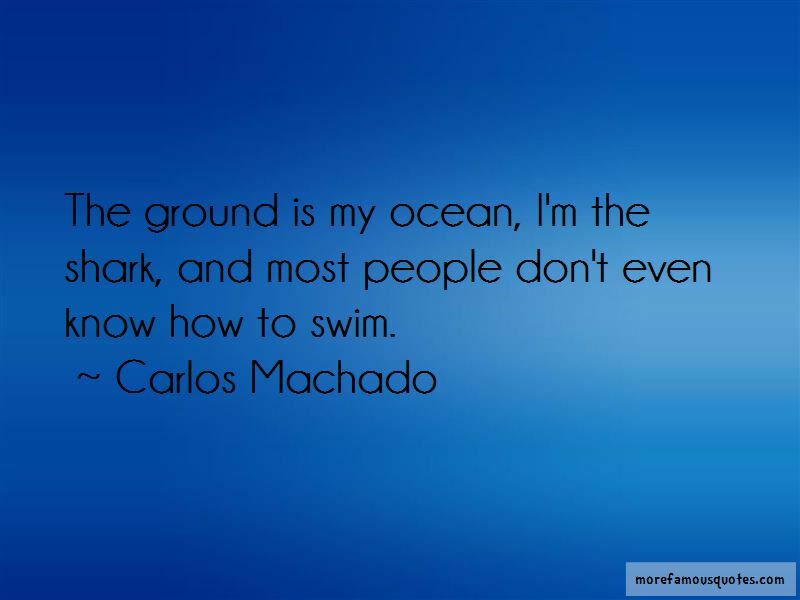 Want to see more pictures of Carlos Machado quotes? 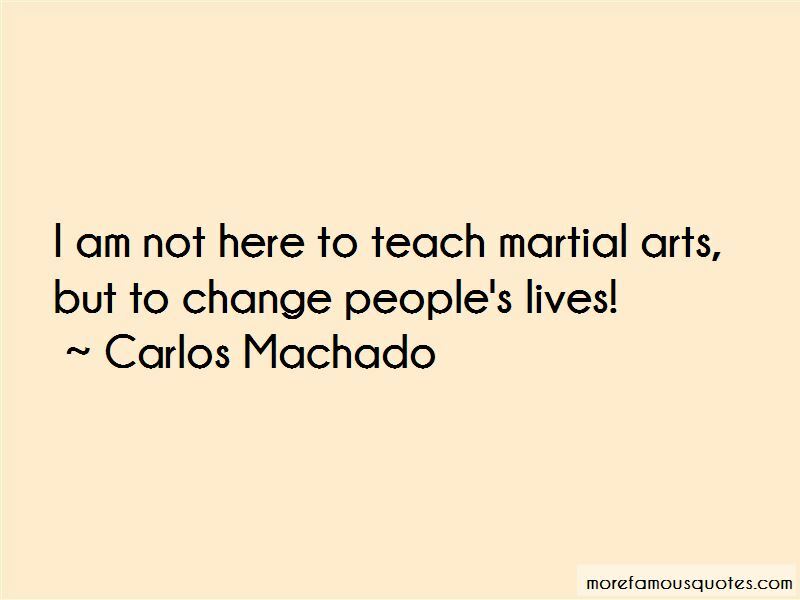 Click on image of Carlos Machado quotes to view full size.